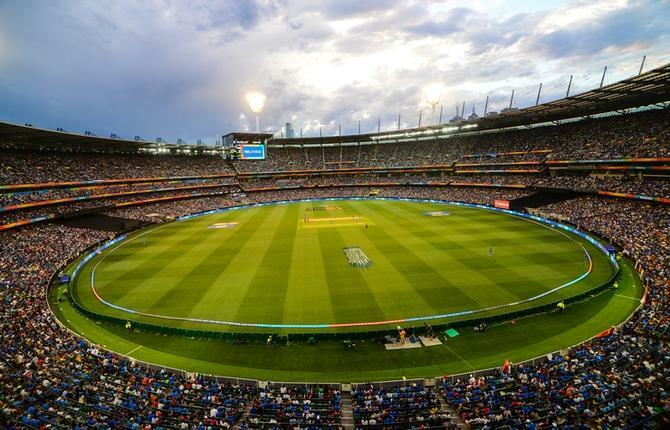 Cricket Australia has appointed PepsiCo's former head of sports marketing, Kim McConnie, as head of the Big Bash League. She replaces Anthony Everard, who was promoted to executive general manager of leagues and events. McConnie joins Cricket Australia after 14 years with PepsiCo, where she most recently led Pepsi’s sports marketing strategy for professional leagues, teams and athlete relationships while based at the company’s global headquarters in New York. Speaking on the appointment, Cricket Australia's CEO James Sutherland was excited to have McConnie join the Big Bash team to continue to grow the success of both the BBL and WBBL. “This is just the second person we have had in this role, following Anthony’s appointment at the very start of the BBL," he said. “Kim’s experience crosses between sport and entertainment and her strong belief that success is based on putting fans first, aligns well with Australian Cricket’s Vision to be Australia’s favourite sport. "We know the experience she brings from PepsiCo will translate nicely, as they are a well-established company leading in youth and entertainment marketing. It’s an exciting time for the sport, and we’re looking forward to what Kim will bring to grow both the men’s and women’s leagues even further." McConnie said she was looking forward to the challenge in the new role, especially given the BBL and WBBL are in an exciting growth period. "I believe we have a huge opportunity to continue to attract new fans and participants to both leagues," she said. “I couldn’t be more excited to take on the role. Women’s sport is in such a great shape in Australia and the men’s league is the fifth biggest sporting league in the world. "Growing the Big Bash, and making cricket the best sport for fans, is one of the game’s strategic priorities in addition to making cricket the leading sport for women and girls. We have the power to do all of this in the Big Bash, and to continue to innovate sport entertainment in Australia and be a market leader. Kim started her career in The Smith's Snackfoods Company in 1995 as a route sales representative, spending nearly 3 years operating a cash van in Queensland. She then spent time as a sales analyst in Tingalpa before relocating to Chatswood as an assistant brand manager. She left in 2001 but rejoined in 2004 as a senior leader in the marketing team in PepsiCo South East Asia and became marketing director PepsiCo Thailand in 2007. 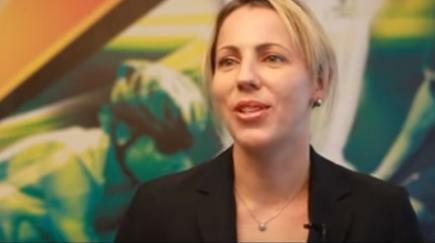 Kim returned to Australia to become marketing director for Pepsico Beverages in December 2009, and three years later moved to New York to head its sports marketing division. McConnie's leadership at PepsiCo brought to life highly successful initiatives such as the Pepsi Super Bowl platform, charged with bringing Pepsi's signature style of consumer engagement to the Super Bowl Halftime Show. She also led work to expand PepsiCo's consumer reach by securing a deal with the NBA, which was brought to life through several new fan and community activities, highlighted by a significant commitment to expanding the NBA's 3-on-3 basketball program and driving the advancement of women’s professional sport, having spent time mentoring WNBA players and involving them in grassroots programs. Closer to home, McConnie is already familiar with Cricket Australia, having previously negotiated and launched the Cricket Australia partnership with Gatorade. In addition, she has managed sponsorship portfolios with the AFL and NRL and is well versed in the Australian sports landscape.